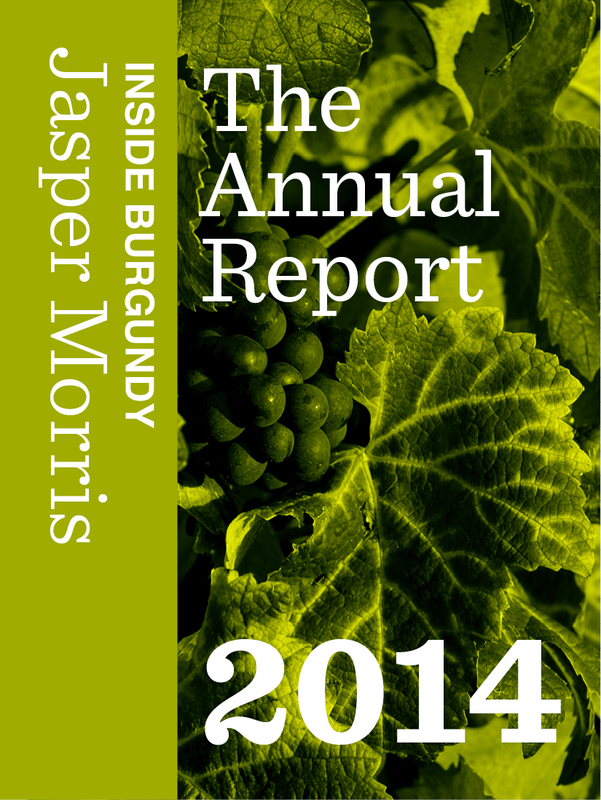 Inside Burgundy: The Annual Report 2014 is now out. iPad and Mac users in 51 countries worldwide can preview and download Jasper Morris’ fascinating insider report. Just search for Inside Burgundy in iBooks. This entry was posted on January 6, 2014 by segravefoulkespublishers in Uncategorized and tagged BBR, BBR Press, Berry Bros & Rudd, burgundy, Chris Foulkes, inside burgundy, jasper morris, Segrave Foulkes, wine, wine tasting.